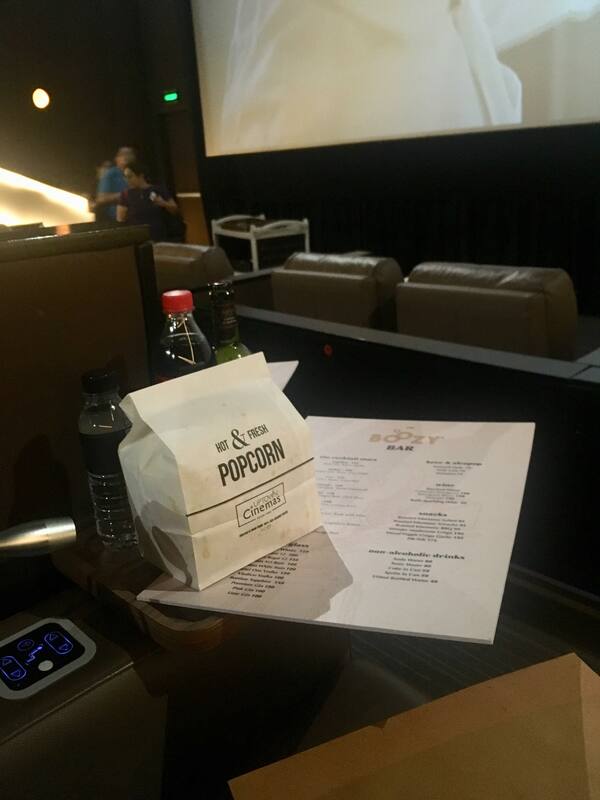 When you’re going to the cinemas, there’s only a handful of food and drinks you’re allowed to bring. Some mall theaters impose that the only snacks allowed are the ones from the cinema’s snack bar or partner establishments which are limited to the staple pairs of popcorn and soda or chips and juice. The mall theaters that permit outside food and drinks also imposes a restriction on certain types of food and drinks you can bring. And as predicted, liquor and food with strong odors top this list according to the rules of cinemas across the country. While the prohibition of smelly food is understandable (I mean, would you really crave a fish dish in the cinema? ), liquor is not. For some, drinking their favorite cocktails (moderately, of course) makes watching the latest blockbuster more enjoyable. This is why cinephiles are delighted with the opening of Boozy Bar, a cocktail bar that offers drinks you can bring inside the cinema. 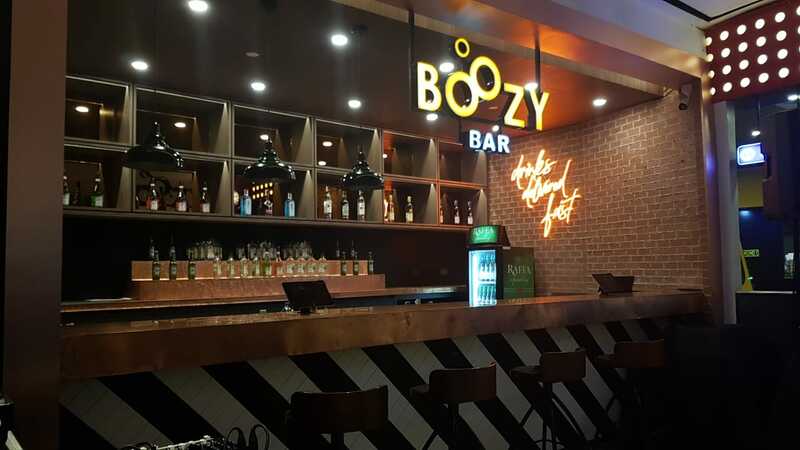 Situated beside the VIP cinema of Uptown Mall in Fort Bonifacio, Taguig, Boozy Bar is the first of its kind in the country. It serves a wide selection of alcoholic beverages moviegoers can consume while tuning in to their most-awaited film. 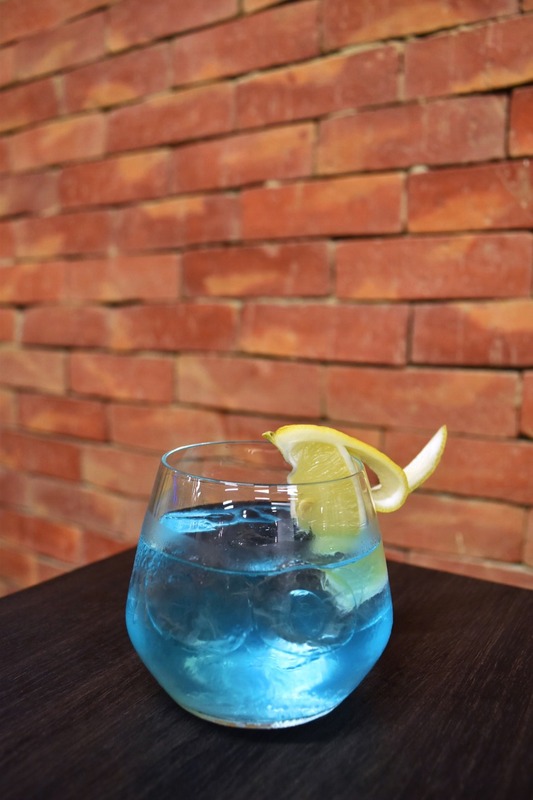 The bar is actually the first physical store of Boozy.ph, popularly known as one of the country’s first “e-bars” that offer delivery of a wide selection of premium liquor brands. And just like its online store, the bar also offers a “cinema liquor delivery” service exclusive to those watching in the VIP cinema. 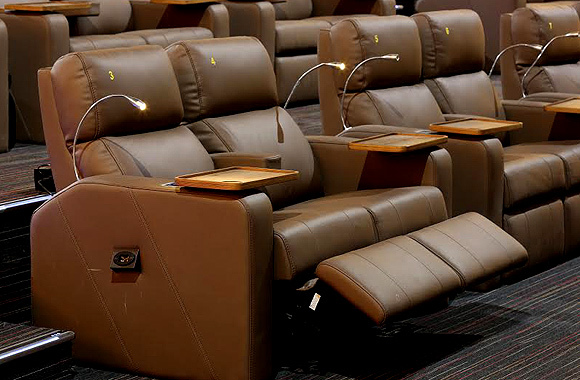 You can order a beer, a bespoke cocktail or a glass of wine from Boozy Bar through the cinema’s assistants, who you can call by pressing a button on the armrest. A menu of the bar is available on each seat. Greeting the moviegoer at their seat is a bag of popcorn, bottled water, soda, sparkling wine, and the latest Boozy Bar menu. Most of the Boozy Bar’s offerings are the drinks that can be found on their online store. But they do offer drinks exclusive to the cinema bar, including their “cocktail stars”—bespoke cocktails named after some popular actors from Hollywood. The Audrey. 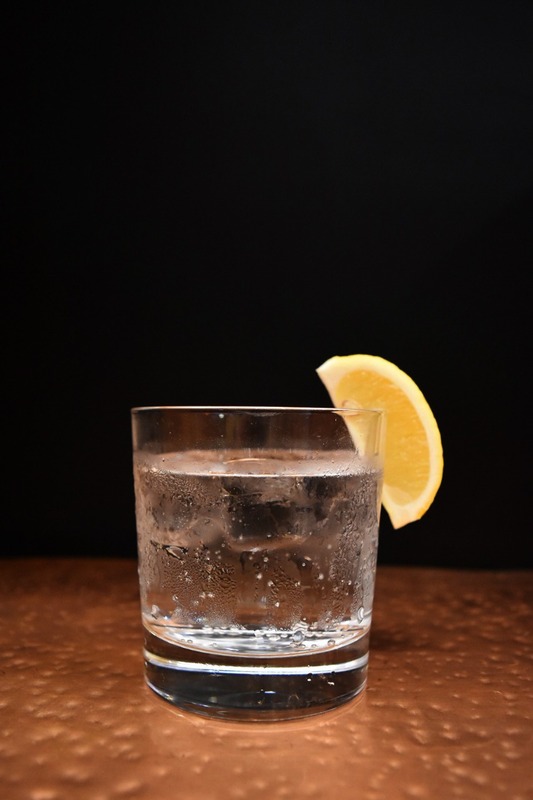 Like it’s namesake, this cocktail is a classic mixture of premium gin and tonic with a cucumber finish. The Angelina. 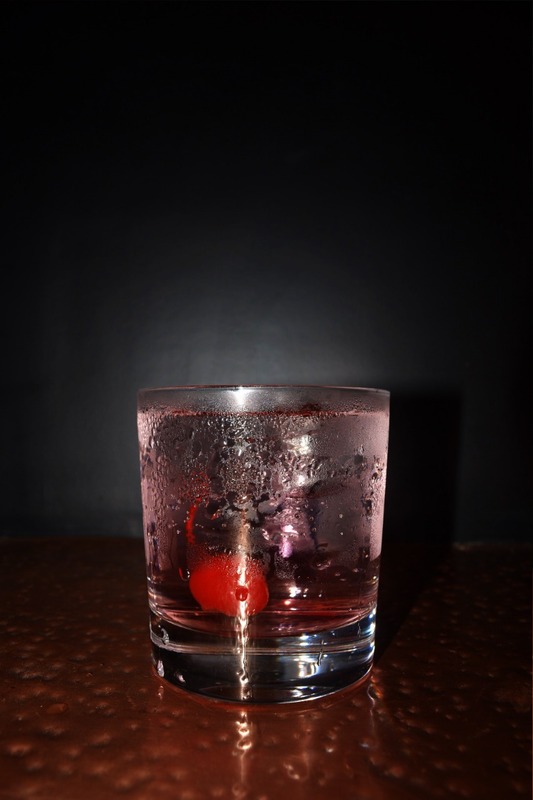 As fashionable and sultry as Jolie, this drink consists of pink gin subtly complemented by tonic and herbs. The bar also offers thematic cocktails related to the cinema’s current blockbuster. 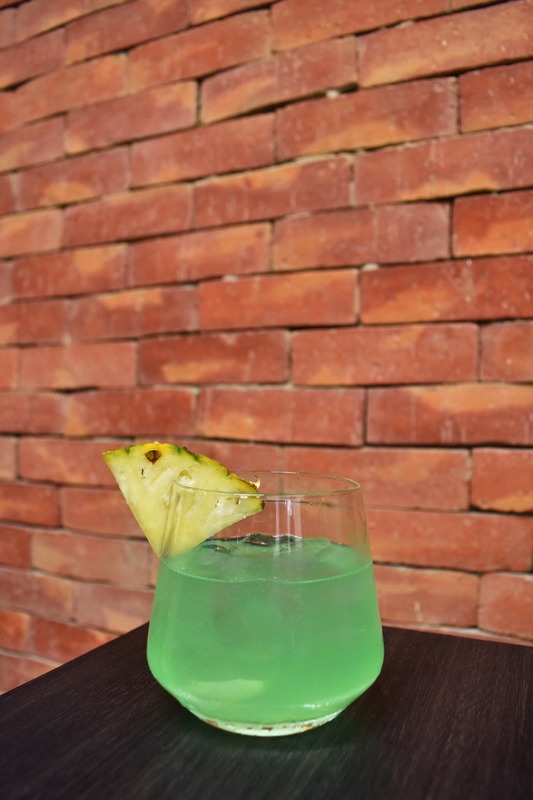 Since DC Entertainment’s Aquaman is the film shown in the VIP cinema at present, the bar is offering “Aquamarine cocktails.” These include the smooth Deep Ocean (premium dry gin mixed with sprite and Gatorade blue) and the tropical Sea Foam (Zabana white rum and Gatorade blue blended with pineapple juice and calamansi). There’s no need to choose between drinking out or enjoying the latest films in movie theaters anymore.